Jed Walker is the man you want watching your back. A sinister group - code-named Zodiac - has launched devastating global attacks. Twelve targets across the world, 12 code-named missions. Operating distinct sleeper cells, they are the ultimate terrorist organisation, watching and waiting for a precise attack to activate the next group. It is a frightening and deadly efficient way to stay one step ahead. And cause the most chaos. For ex-CIA operative Jed Walker, chaos is his profession. On the outer, burned by his former agency, he is determined to clear his name. Stopping Zodiac is the only way. 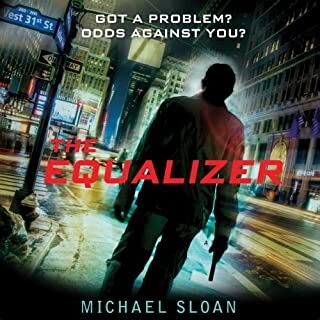 Desperate to catch the killers and find the mastermind, he can't afford to lose the next lead, but that means that sometimes the terrorists have to win. Ultimately it all comes down to Walker: he's the only one who can break the chain and put the group to sleep...permanently. It's exactly 81 hours until deadline. 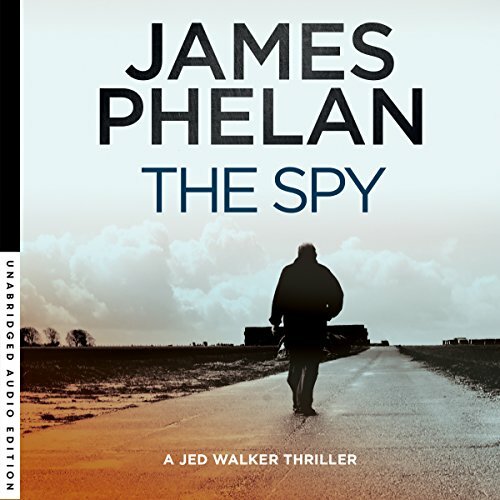 James Phelan is the best-selling and award-winning author of 28 novels and one work of nonfiction. From his teens he wanted to be a novelist but first tried his hand at a real job, studying and working in architecture before turning to English literature, spending five years at a newspaper and obtaining an MA and a PhD in literature. 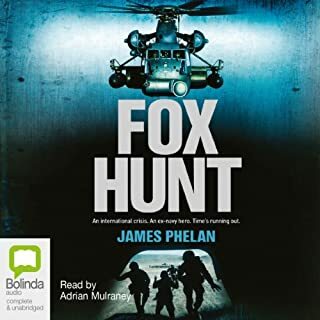 For Hachette Australia, James has written five titles in the Lachlan Fox thriller series and the Alone trilogy of young adult postapocalyptic novels. 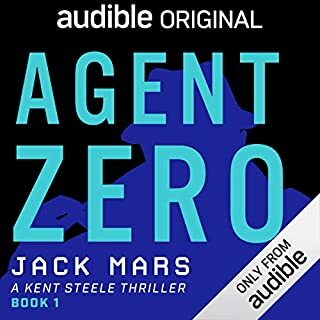 The ex-CIA character of Jed Walker was first introduced in The Spy, which was followed by The Hunted, Kill Switch and Dark Heart. James has also written a 14-book adventure series for Scholastic, titled The Last Thirteen. He has been a full-time novelist since the age of 25 and spends his time writing thrilling stories and travelling the world to talk about them. I liked the storyline but was annoyed by the narrators attempts at accents particularly the Italian. 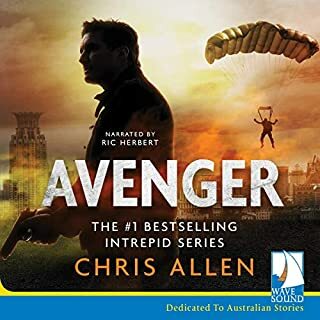 I found this to be a very gripping story, full of action and suspense and really want to hear the other stories in the series. I felt that the narrator did not do it justice at all; he read it poorly, pausing in the wrong places and gave dreadful voices. I’m hooked! It’s like those exciting serials of long ago. “ Be with us next week when we bring you the next chapter.....”. Honesty loved everything about the book until the ending. I would like to think that there would have been a number of other ways to end a good storyline and still make the reader want the next book. 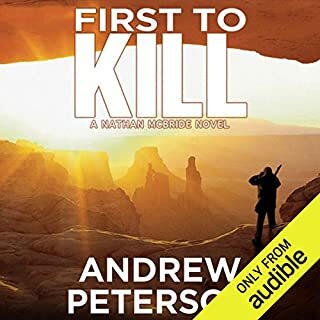 Aside that, it was well read by Mulraney Adrian and such an easy listen on Audible. 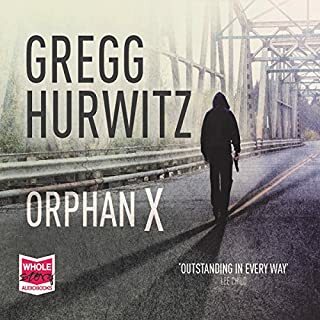 An OK story, not a lot of surprise and at times quite linear. Very well voiced but sadly the story never really peaks. 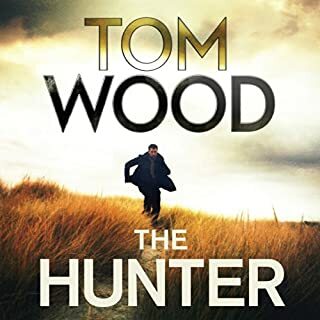 I think it is a good novel, but its difficult to get through with this narrator. His Australian accent does not go well with the storyline and he mispronounced too many words to count. I get pulled out of the story too often with this guy. I wish the rest of the books were done by someone else. Not sure I will make it through this series, and thats sad because the writer did his job well. 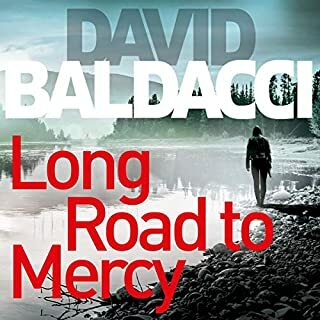 If your a fan of Jack Reacher you'll love this series! 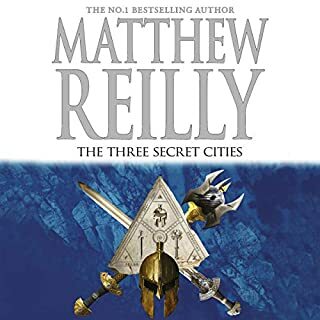 A quarter of the way through this book I purchased the other 3 books in the series. I'm half way through the second one. (The Hunted) and I have no regrets! 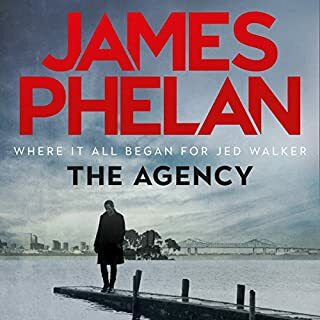 Jed walker is a great Character and I'm looking forward to many more books in this series! 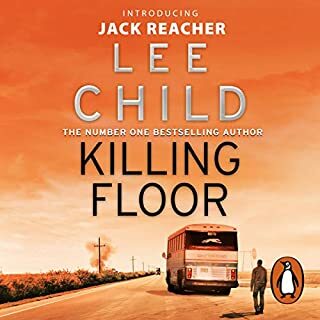 If you love Lee Child's "Reacher" character you do not want to miss this book. An Aussie doing American accents is really bad . . . as bad as all the rest of his accents, I guess, except for when he's speaking normally. 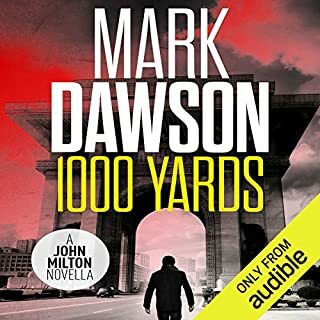 Listening to this makes me want to never read another international thriller, but it's an ever-spreading genre, and I need books to listen to. And of course other nationalities must cringe whenever some inept American tries to do assorted accents that are just out of reach . . . all hope that the United Nations might bring about world peace founders here. 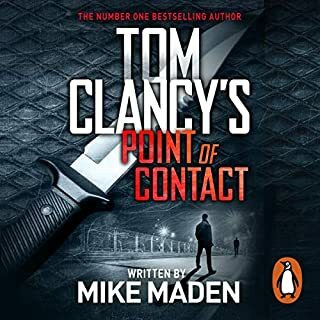 Other than that, the book's pretty good, but the author got the idea somewhere that MTV-type fast cuts would be a good way to break up the dull linearity of the standard thriller. 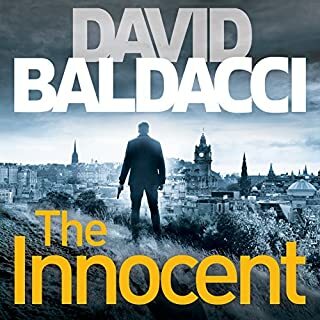 Just when things get interesting, the scene shifts without warning or segue to some other generally less interesting time place or circumstance, but only long enough to defuse any buildup of actual involvement in the main storyline. 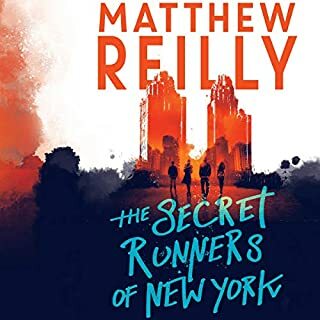 The protagonist is engaging enough to make me want to read another episode, but I'm a bit skeptical that it will get any better. An amazing number of corpses pile up in this book without any apparent consequences . . . whatever became of verisimilitude? 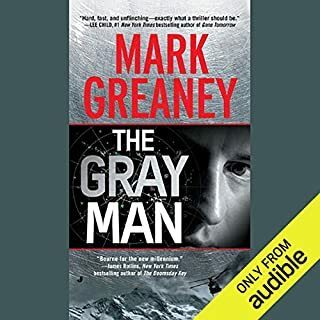 I haven't finished this book yet but I love the writing and the characters, and the incredible acting job of the reader, Mulraney Adrian. I plan to look for more books read by him. He has an incredible vocal range and a very soothing tone. I could almost go to sleep, but the plot is so exciting that I can't. Typical, but enjoyed listening to it. The story line is common, a super human guy overcoming impossible situations against invincible enemies all for a greater good. If you are looking for that kind of story, this is a very good one. Let me start by saying that I am a series reader. I tend to lean toward books that are part of a series. This was one of the most painful books I have ever powered through. The accents attempted by the narrator were horrible. And why would anybody retain a narrator with a British accent do read a book about the CIA. The pronunciations were horrible. 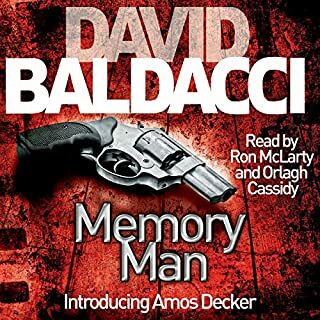 Some basic knowledge of firearms would help this narrator. It's a twenty-two caliber, not a two-two!!! This is enough to keep me from reading the rest of this series. Walker grew on me. An american story being told thru a brit was a little distracting at first but I adjusted. The character and perspectives seemed to be written with the intention to chafe American English readers. I felt coerced into paying much closer attention to all dialogue and background details, which I loved. Thank you.